This article is the second of its kind. It complements the article dealing about the choice of accessories of the Raspberry Pi. In this post it will be question of why buy a raspberry pi? We will therefore see why purchasing a Raspberry Pi, rather than another product, through its various uses and multiple advantages. Buy a Raspberry, but for what ? 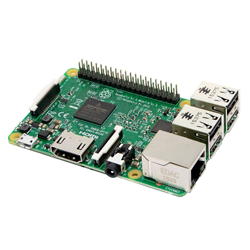 The first question that arises before buying a Raspberry Pi is the same as before purchasing any other object: “What can I do with it? “. In some cases the answer is simple. With a pen, you can write, that’s all. But in other cases the answer is more complex, because of the object, it opens the way to a greater number of possibilities. For the purchase of a Raspberry Pi, it is in this category that we enter. 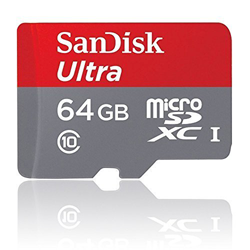 The Raspberry Pi is a computer first, which allows the majority of the uses of these. 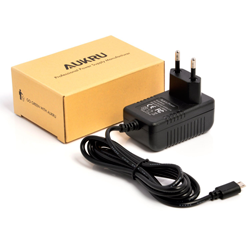 But it also has a very low cost (around 35$), an conventional connector, suitable for both domestic and electronic use. And finally it has a ridiculous size and weight. All these characteristics lead to an incredible increase in the possible uses of Raspberry Pi, so unfortunatly we cann’t give you an exhaustive list of the uses of the Pi, but we can make a list of its most common uses . It is important to note that all of these uses are mostly cumulative, which is a good reason to buy a Raspberry Pi, which can fulfill several functions and be reused, where a specialized product will only fill a use, will be less modulable, and will simply become useless once its use is finished. The first possible use of the Raspberry Pi is simply as a computer. If you need a small, cheap computer, to read your mail and write your documents, or to encode or play videos, then the Raspberry Pi is more than enough. It will also be perfectly adapted if you want to set up a computer to your grandmother who just wants to send messages to her grandchildren. In general, if you don’t plan to play video games, and you do not plan to do 3D modeling all day, or determine the hundred-thousandth decimal point of Pi (which, let’s face it , is a rather rare activity these days), then the Raspberry Pi will largely satisfy your needs, and for an unbeatable cost. The second use of Raspberry is as a multi-media server, and more particularly as a media center. Indeed, it has a power wich is large enough for such use, and its small size (smaller in fact than most commercial media-centers) will allow it to easily integrate discreetly and elegantly anywhere. The big advantage of a Raspberry Pi media center is that there is a system dedicated to this use, XBMC. With the Raspberry Pi, you can use it to play your movies, and it will even find the information on its own, allowing you to always see synopsys, actor, production and more, in the mass of movies you own. And we even wrote a dedicated article (we can read it in this address)! XBMC supports a huge number of formats, and it’s possible to add new features, by adding plug-in. Moreover, you do not risk that one day the manufacturer will prevent you from reading a film, for example because it would be pirated. Another possible use of the Raspberry Pi is the creation of a console retro-gaming that allows you to play old games! With the rise of the Raspberry Pi, its low cost and the buzz around retro-gaming, many solutions have been created and you can find plenty of ROMs of retro games on the internet! If you are oriented towards a use of this type of Raspberry Pi, we advise you to choose a Raspberry Pi 3 (on amazon) which offers better performance that could be useful on some games! Web servers, which allow the hosting of a site, its database, etc. Storage servers, which allow the storage of files online, and access to them from the network. The application servers, to run an application to provide or mange a service, but not necessarily the interface related, the servers of games for example. For all of these services, the Raspberry Pi will provide you with a low-cost, silent, non-heating machine (for example avoiding turning your room into a sauna) that fits easily into a room, and with very low power consumption of electricity, which is very appreciable, a waiter has to turn permanently. On the other hand, it’s powerful enough for unprofessional use, or for a small number of people. In fact, the three members of Raspbian France have already checked it, you will generally be blocked by the power of your internet debit, well before the Raspberry Pi (because yes, in places, Bordeaux has a less good debit than a house without electricity at the bottom of the Creuse during December 31st at midnight). We all run servers, from web servers to video servers, or application servers, and we’ve never had any performance concerns related to Raspberry Pi. A fourth use of Raspberry Pi is embedded computing. 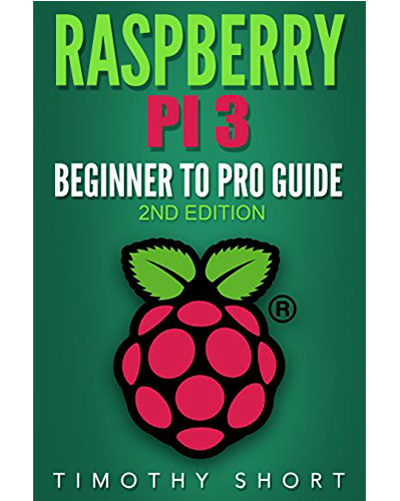 This type of use is rather aimed at a more informed public (but with some research, everyone can do without too many problems), it is to use the Raspberry as part of creations, Often electronic, as a controller or as an embedded computer. 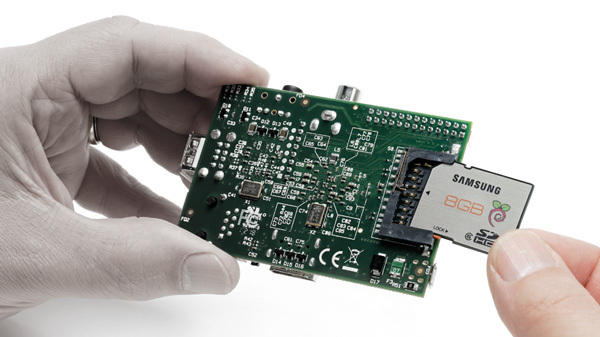 Thanks to its low weight, low cost and GPIO outputs coupled with the possibility of adding modules, for example radio modules, the Raspberry Pi is currently the best possible choice as an embedded computer. 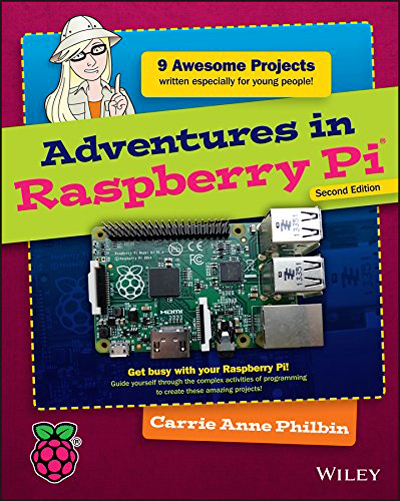 There are many projects that use Raspberry Pi for this purpose, including those related to remote-controlled objects, weather stations, hacking systems, etc. 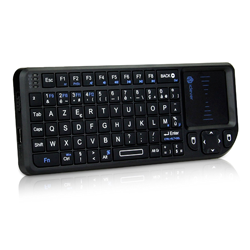 But also in projects closer to the electronics, such as, among others, a mobile phone. The last great use of the Raspberry Pi is as a home automation controller. Home automation, or the use of connected and controllable objects in the heart of the home, is a domain that has been talked about for a very long time, but which develops much less rapidly and at often very high costs. At least that was the case until the arrival of the Raspberry Pi. 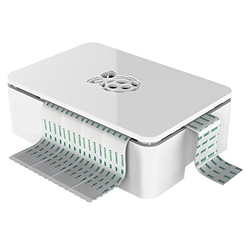 As in embedded computing, the small footprint, broad connectivity and price make the Raspberry Pi the best system currently available for home automation. In addition, there are plugins allowing the use of standard home automation protocols with Raspberry Pi. To this end, Raspberry will play two roles. First, it will serve as a central platform for controlling the various connected equipment (including sockets, heating systems, cameras, etc.). Then, on the one hand, it will make it possible to connect apparatuses not originally intended for home automation, for example an electric gate, and on the other hand, to create home automation devices, such as an alarm, Fi, or a camera. You can look at your article about the Gladys Asssistant, an assistant who can manage a lot of connected objects like light, cafe machine. You can discover it here, in this page. We have talked about many uses of Raspberry PI, but we have only touched on large categories, and there are still many things we can do with Raspberry Pi. The Raspberry Pi can be used for more specialized, or more amazing things. A member of Raspbian France has recently realized a ringtone for the schools, with a web interface, and a management of the schedules of rings according to the days, and holidays. People use Raspberry as an alarm, as a video surveillance system, as an on-board camera, as a baby phone (with or without video), as an old game emulator, or as a remote fish food dispenser system (The distributor eh, not the fish … Though, one could mount an army of fish and invade the world, interesting!). It’s up to you to find new uses to the Raspberry Pi, believe us, you have not finished making the rounds! To know what you need to run with a Raspberry Pi, take a look at this article, who you show you the Raspberry Pi’s accessories, required or optional !